Trianon Hotel is centrally located, close to the Old City, also known as “Little Paris”, where you can enjoy the historical and commercial area onsite and Bucharest’s nightlife. 3-star Trianon Hotel in Romania is a unique building, easily accessible only a few minutes away from all attractions and surroundings like Romanian Parliament Palace, Romanian Athenaeum, Romanian Opera House, National Military Circle, Manuc’s Inn, “Admiral Vasile Urseanu” Astronomical Observer, Bucharest National Theatre, Kretzulescu Palace, CEC Palace, Cotroceni Palace , Herastrau Park and Henri Coanda International Airport less than 25 minutes’ drive. Our package includes for a 3 night stay in the winner of the Tripadvisor Travelers’Choice Award 2013 with breakfast. Return flights also included. 3 nights in the City of Love, Paris! Les Jardins de Montmartre in Paris welcomes guests to the Butte Montmartre just minutes from the Sacré Cœur. Located 100m from Jules Joffrin metro station, the hotel is the perfect base for exploring Paris, its monuments, artists and the magical atmosphere in this renowned area. We’ll arrange for your return EuroStar tickets from London straight into the heart of Paris, a 3-night stay and we have a range of tours and excursions to make this the perfect trip away for all! Situated in the heart of the vibrant Midtown East neighbourhood of New York City, the Seton Hotel has adopted a style reflective of its address. Uniquely fashionable, the Seton has the ambiance of a boutique hotel. The Seton is just two blocks from Grand Central Station, and is walking distance to many popular attractions, restaurants, shopping venues, and nightlife. You’ll spend 3 nights in the “Big Apple” in a Queen room. Flights included. 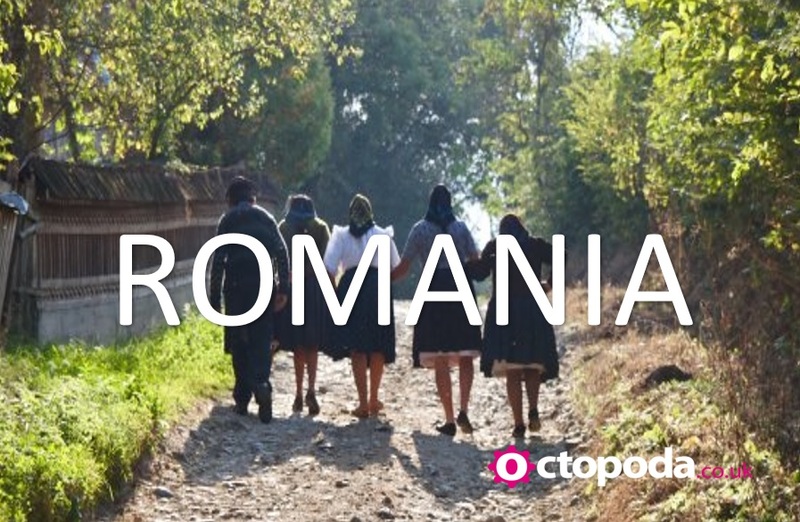 A range of tours and excursions are available. Prepare to be awed by Sofitel Budapest Chain Bridge, a luxury hotel in Budapest’s heart. Discover this famed Budapest hotel near the River Danube, Hungarian Parliament and Budapest’s best tourist attractions. 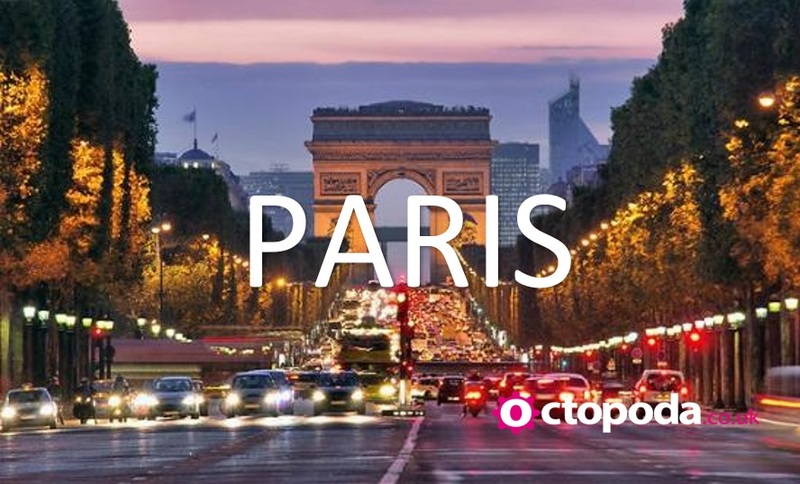 Your OctoPackage™ includes for a 2 night stay with direct flights and transfers. Nestled on palm-fringed shores along the Adriatic coast, Regent Porto Montenegro offers the ultimate luxury retreat, located in the heart of Porto Montenegro village, Europe’s glamorous playground for the international elite. They have some truly amazing rooms and suites to choose from and you can combine your selection with our return flights, 7 night stay and transfer package to create a truly unique experience. Do you want to visit Milan? Hotel Portello is the perfect location for your stay: in the Hotel’s vicinity you’ll find Via Marghera, one of the city’s most exclusive districts, with its bars, restaurants and the prestigious Corso Vercelli shops. With this OctoCityBreak™ we’ll arrange your return flights, transfers when you arrive along with a 2-night bed and breakfast stay. Enjoying this amazing city, well that parts down to you! The Corte Ongaro is an extremely modern four-star hotel, located a few minutes from the center of Verona, in the immediate vicinity of Veronafiere. It is the only example of green hospitality in Verona, combining sustainable building practices with an environmentally-friendly management. The style combines the taste and aesthetics of high design to the sophistication of classical elements…..and let’s not forget the rooftop garden with Jacuzzi =). Your package comes with a 2 night B&B stay, flights and transfers. 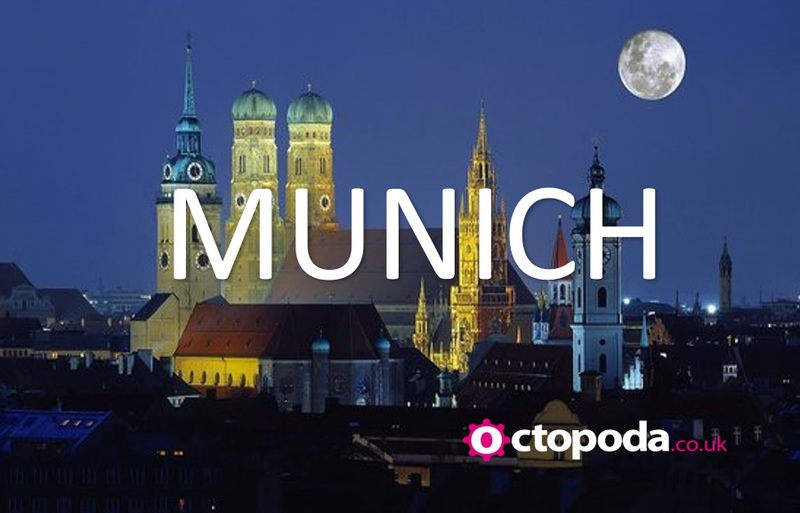 Munich, the perfect city break! Experience an unforgettable extended stay at Hilton Dubai The Walk, located on ‘The Walk,’ in the heart of Jumeirah Beach. Choose from a variety of family-friendly accommodations such as contemporary studios, duplex lofts and spacious two-, three-, and four-bedroom apartments. We’ll arrange for a stay in a studio courtyard with return flights from the UK. Sophistication reaches new heights in Sin City as you enjoy an indulgent escape to our Las Vegas accommodations. Marked as a premier destination for entertainment and indulgent, Hard Rock Hotel and Casino Las Vegas welcomes you to experience an ambiance that is unmatched by other hotel rooms in Las Vegas.This package is for 3 nights with return flights included. Why not upgrade to a penthouse suite?